Joe Escobedo Jr. is an *AV-rated attorney who has represented clients in complex commercial and tort-based litigation (in both state and federal courts) for over 25 years. Mr. Escobedo was born in Mission, Texas. Since receiving his law degree from the University of Texas School of Law in 1989, Mr. Escobedo has devoted his practice to the representation of individuals and corporations in Texas courtrooms and has tried numerous cases on both sides of the docket. He was selected to **Super Lawyers from 2006-2015, an honor which is bestowed on less than 5 percent of lawyers in the state. 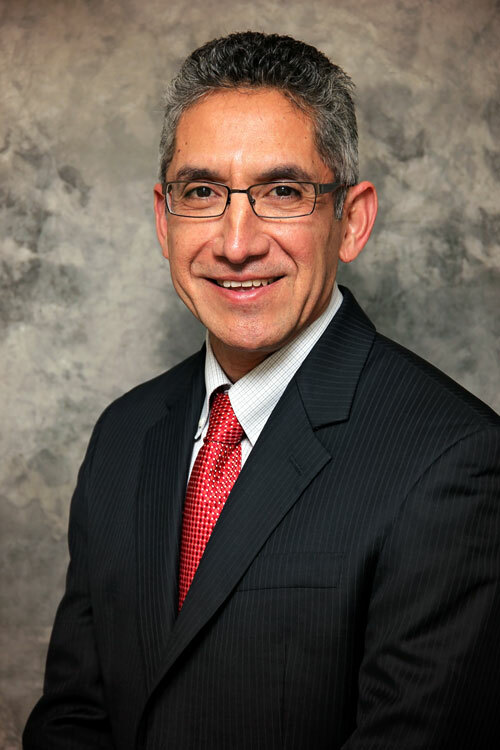 Mr. Escobedo has been certified as a mediator by The Center for Public Policy Dispute Resolution at the University of Texas School of Law and is Board Certified in Personal Injury Trial Law by the Texas Board of Legal Specialization. He is a member of the American Board of Trial Advocates (ABOTA). Mr. Escobedo has authored and presented numerous Continuing Legal Education (CLE) articles across the country and is fluent in Spanish. *AV rating is designated by Martindale-Hubble. **Super Lawyers is published by Thompson Reuters.